I want to set the record straight. I had a very vague idea about finding something to write about leading up my engineering contract expiring with Topps in January 2018. 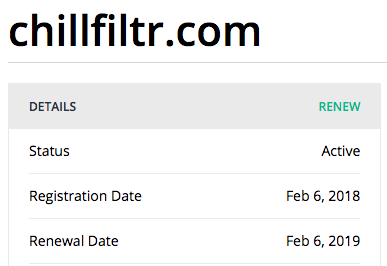 On the 6th day, there was domain registration. In 3 months, we cracked the top million list of websites for US traffic. So I built a music blog with the purpose of giving roots musicians an outlet that understands them, and PR agencies an outlet that will promote them.